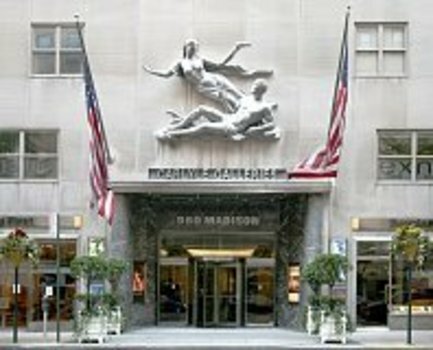 © Gagosian Gallery - Madison Ave. Stuck in the Middle With You, 2014-15 Oil On Linen 43 X 31 In. 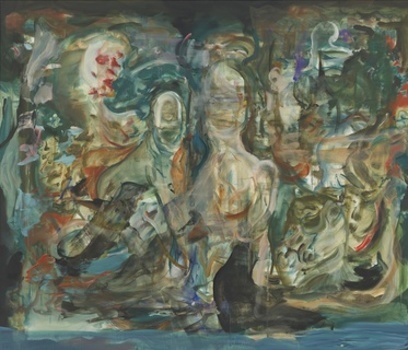 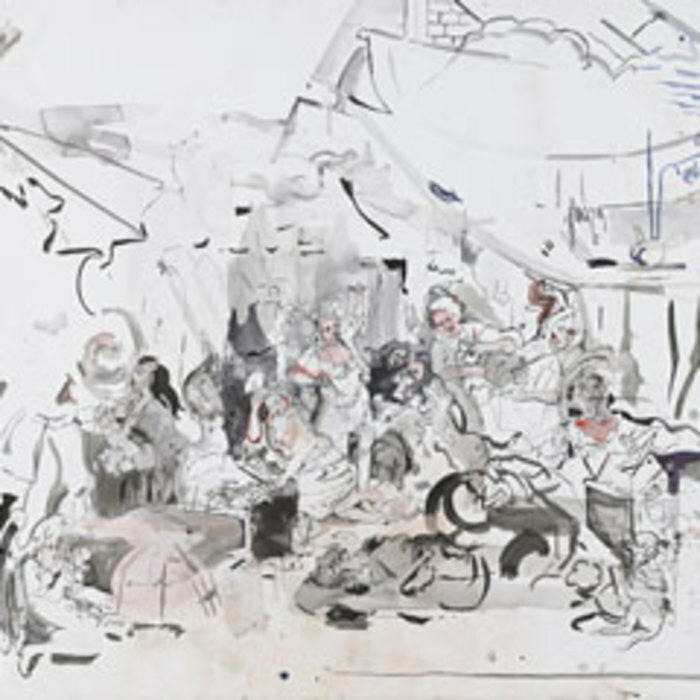 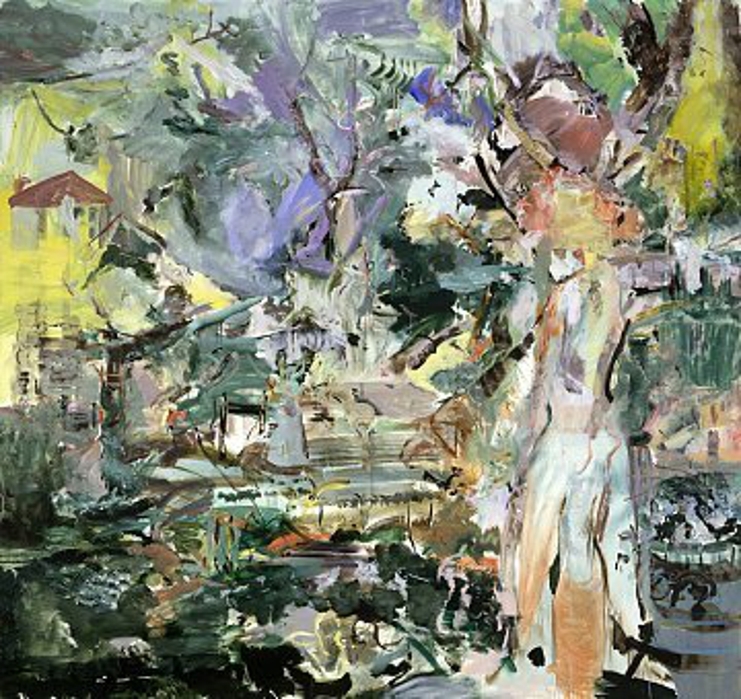 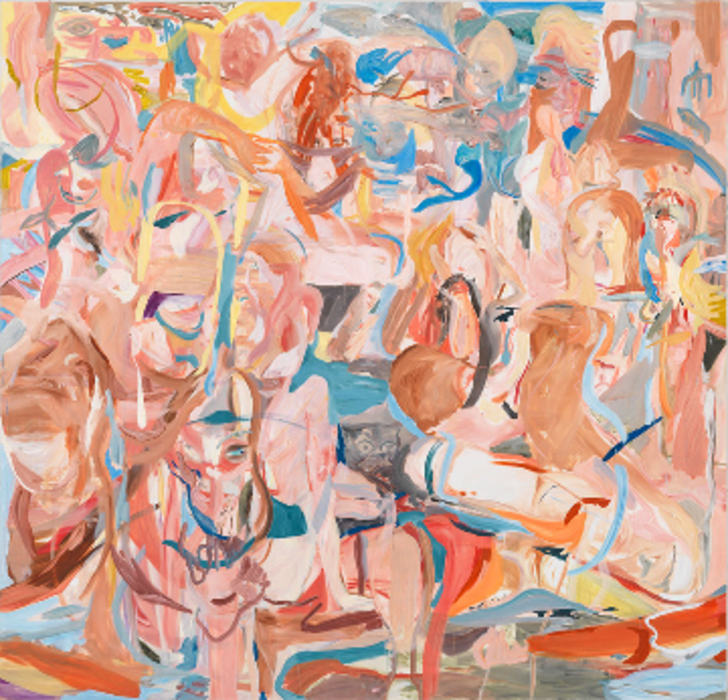 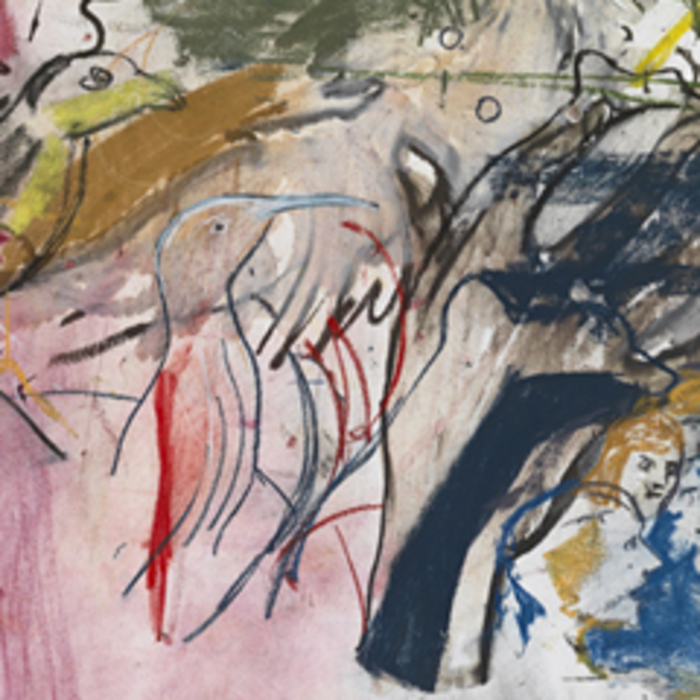 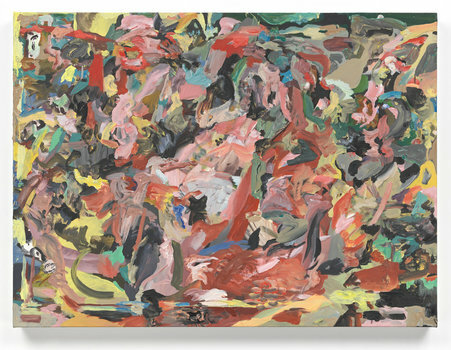 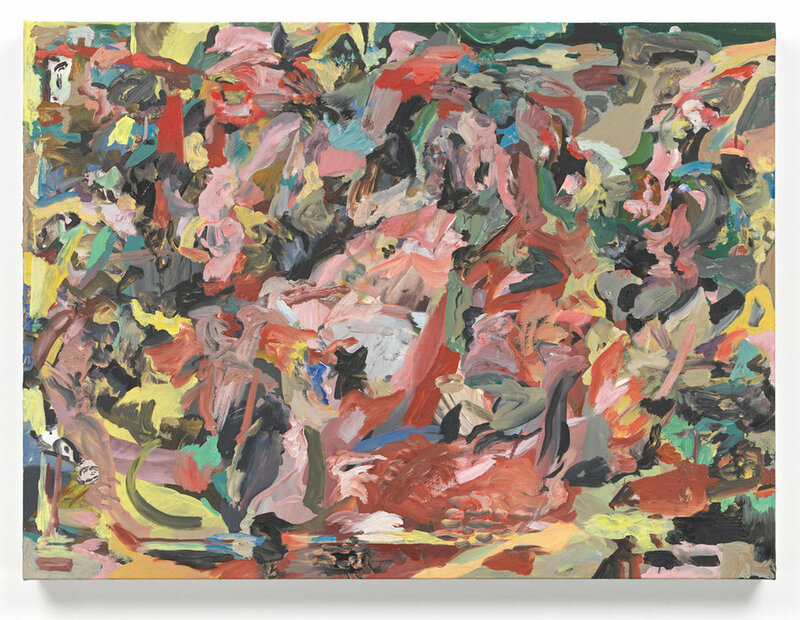 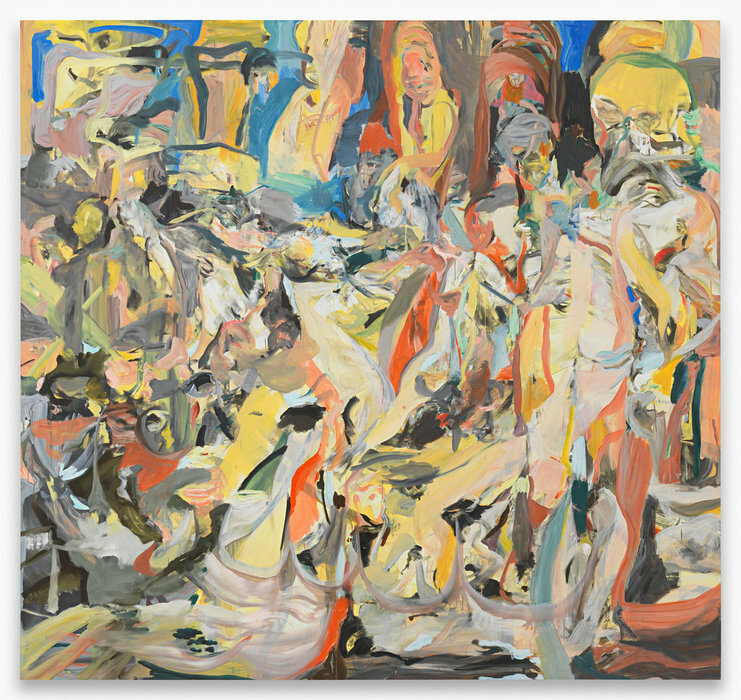 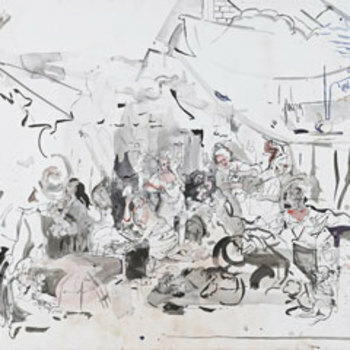 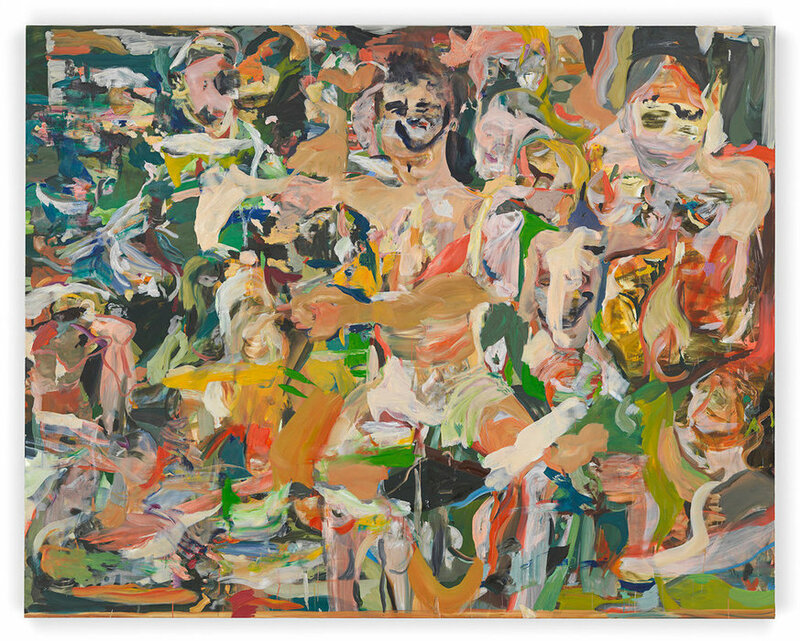 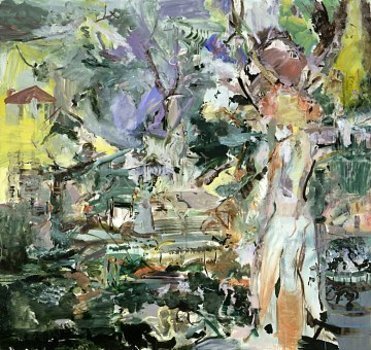 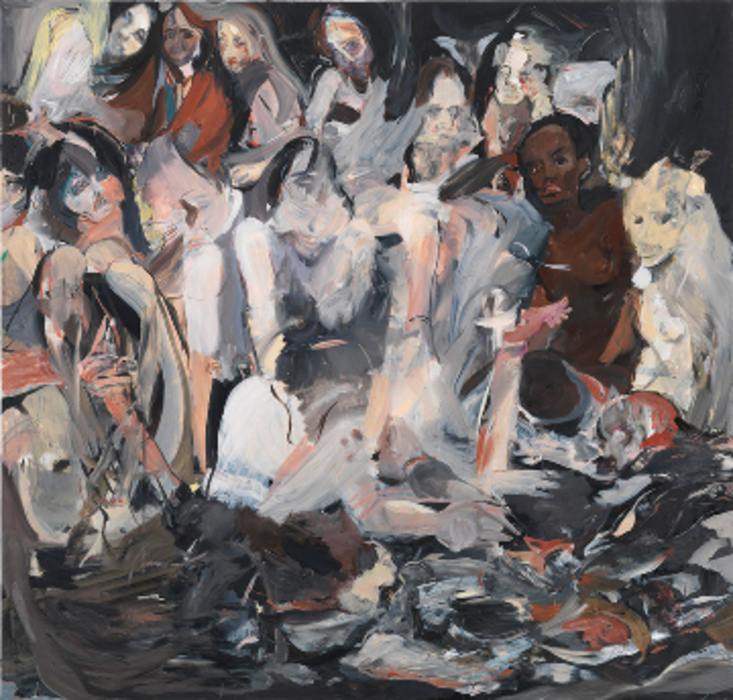 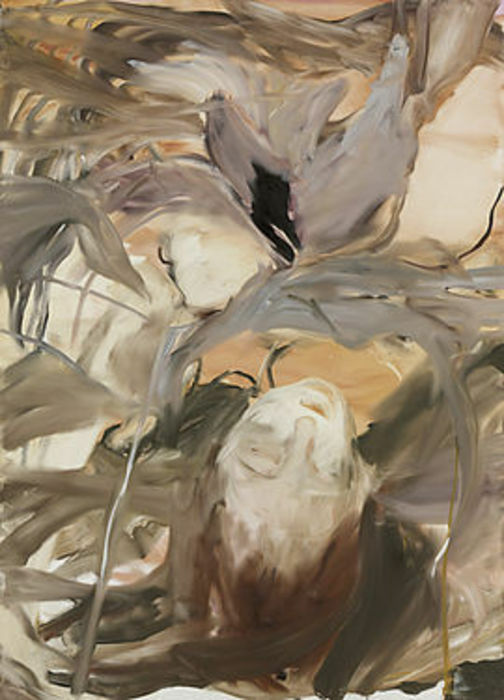 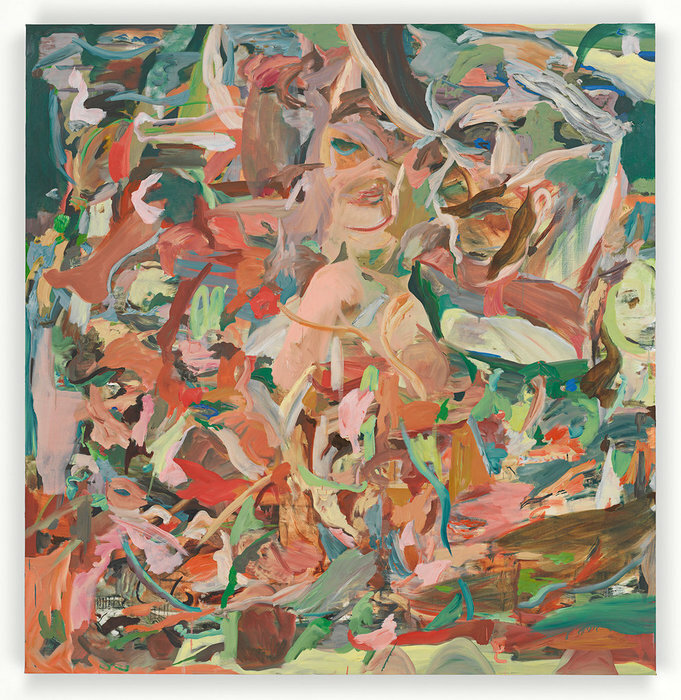 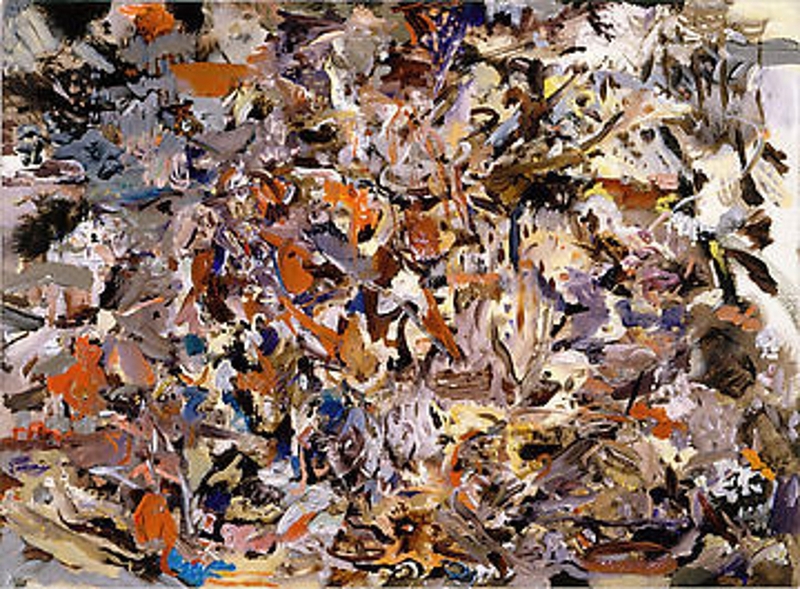 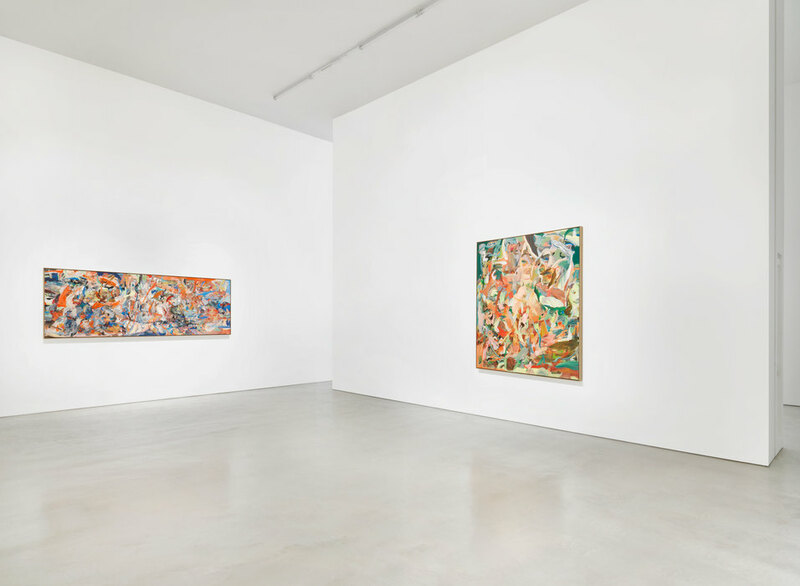 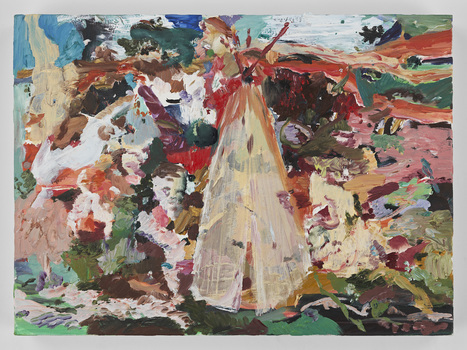 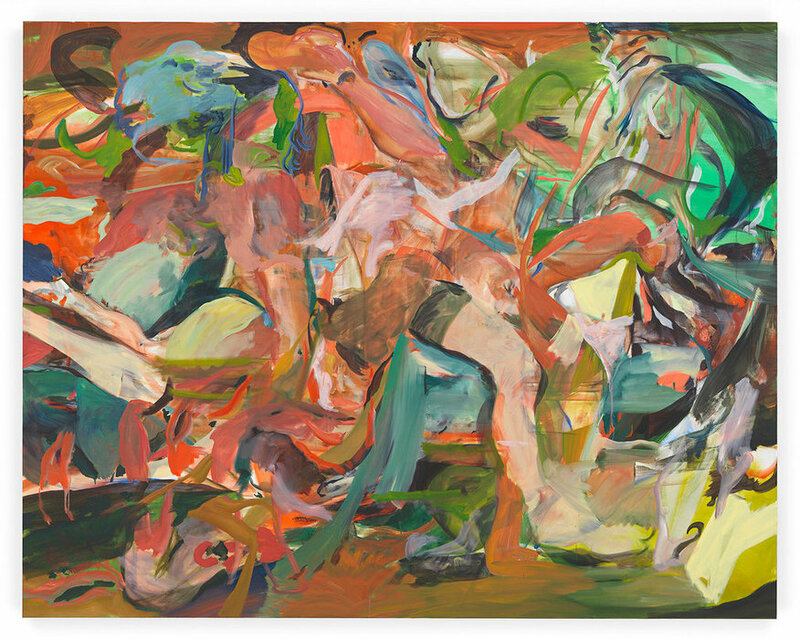 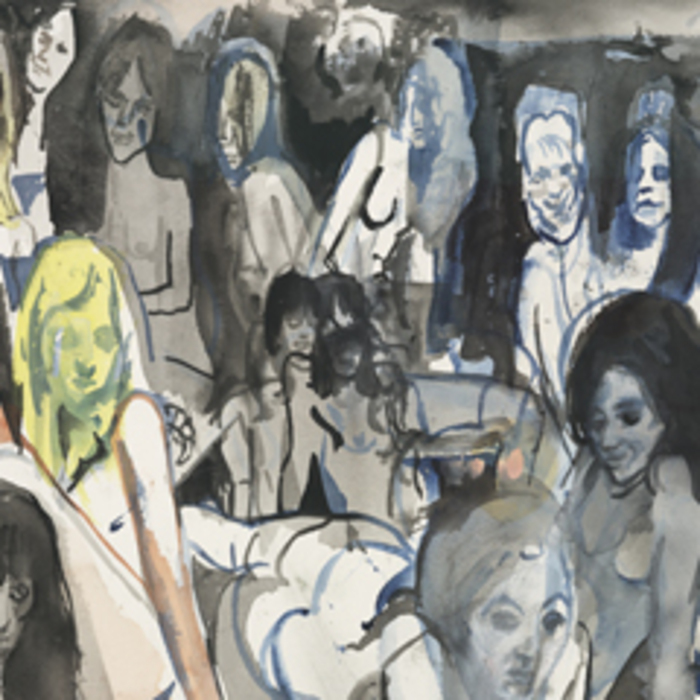 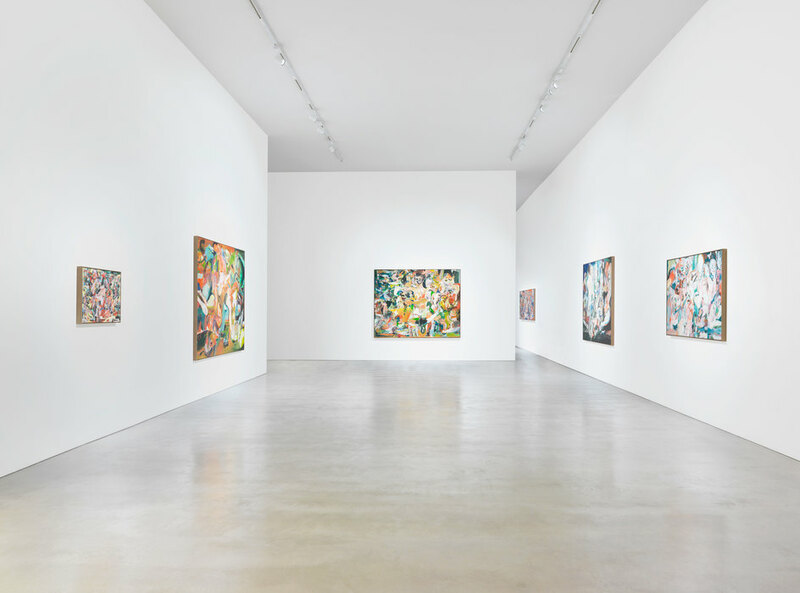 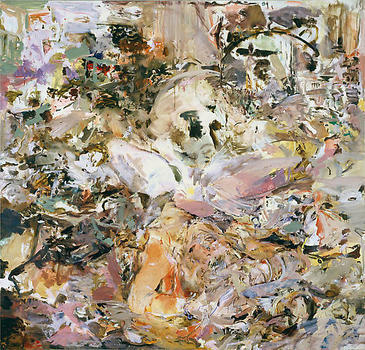 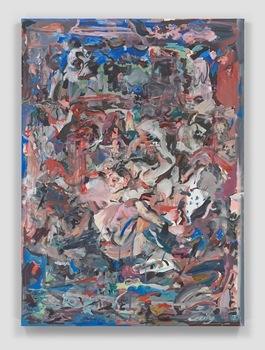 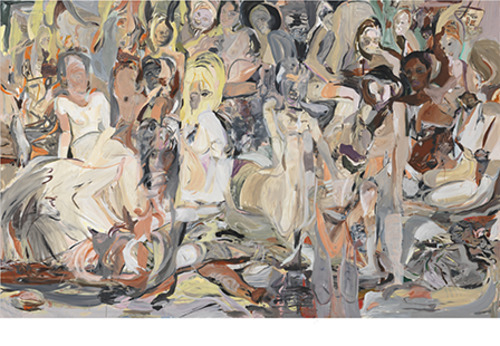 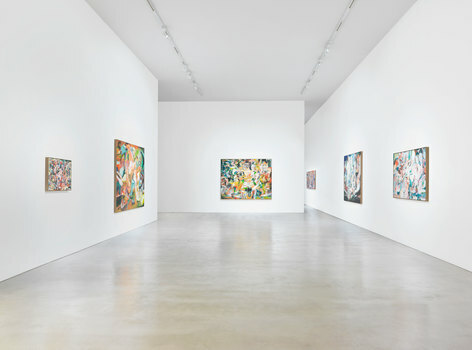 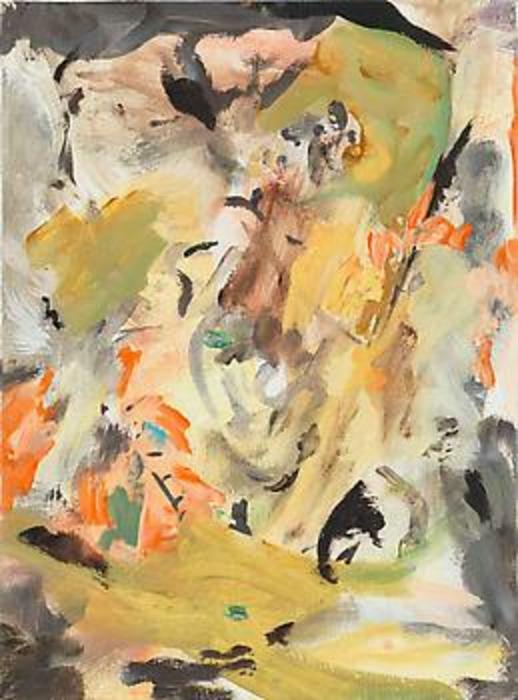 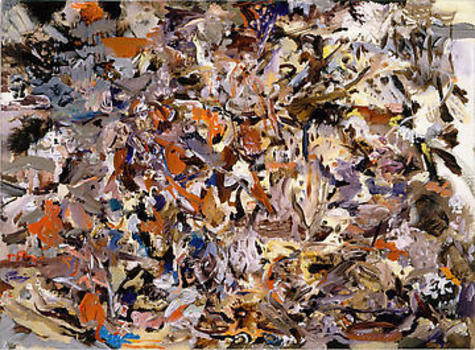 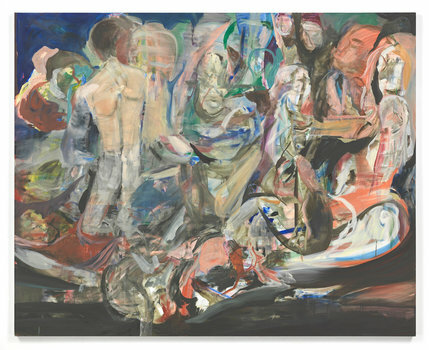 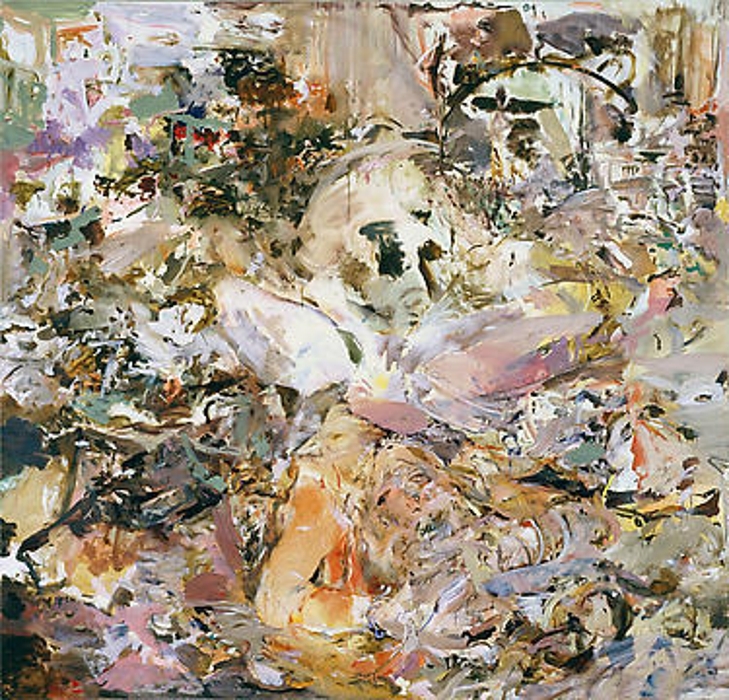 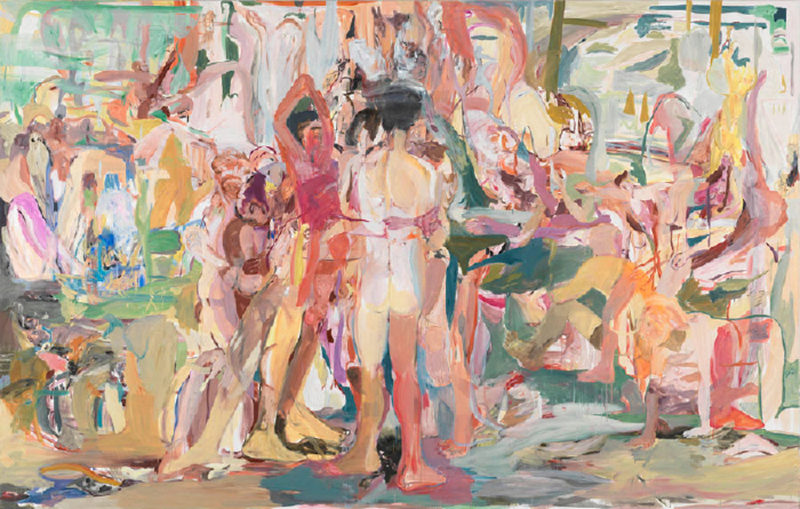 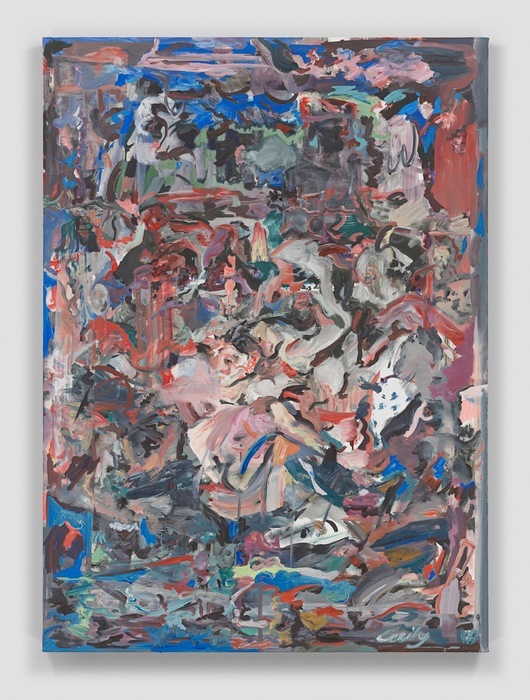 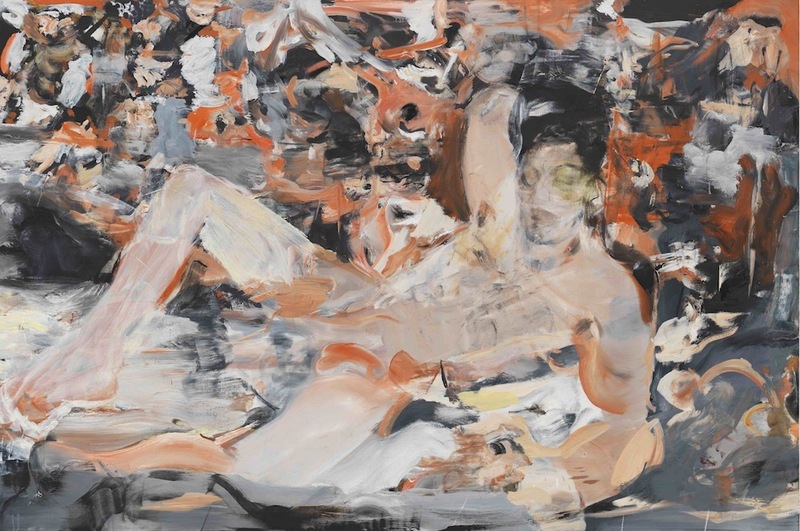 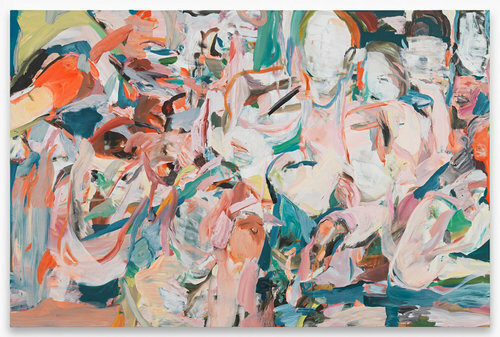 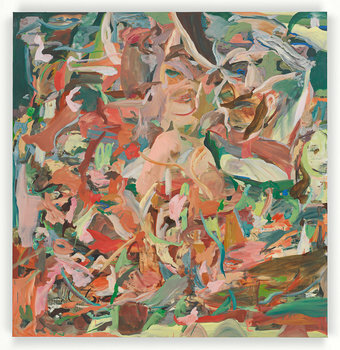 Cecily Brown was born in London in 1969 and lives and works in New York. 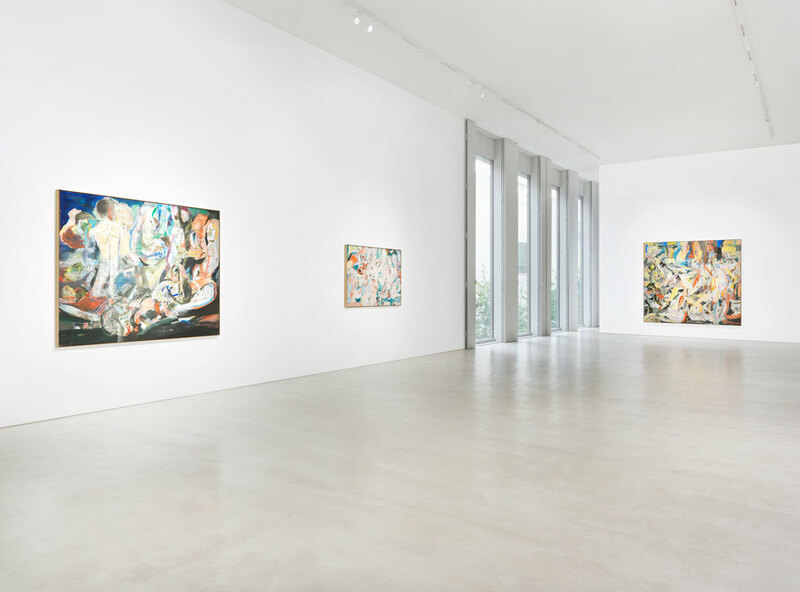 Solo exhibitions of the artist have been showcased at the Hirschhorn Museum, Washington, the Museum of Modern Art, Oxford, the Kestnergesellschaft, Hanover, the Reina Sofia, Madrid, the Kunsthalle Mannheim, the Gemeente Museum, the Hague, the Macro, Rome and the Deichtorhallen, Hamburg.